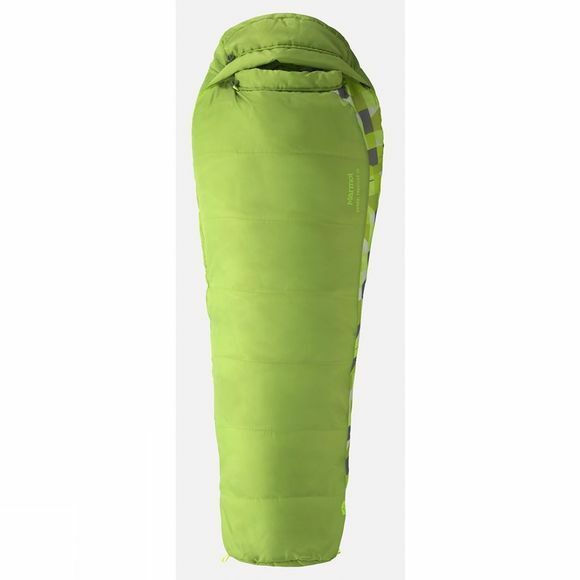 The Kid's Banzai Trestles 35 Sleeping Bag is a lightweight, robust and versatile synthetic fiberfill sleeping bag from Marmot. 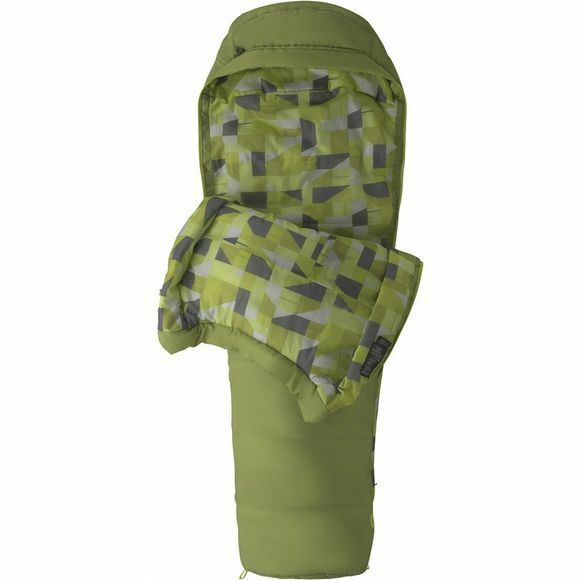 It is ideal for camping and backpacking. Top quality Spirafil insulation and a soft polyester outer fabric ensure exceptional durability, superb sleeping comfort and an ideal pack size.